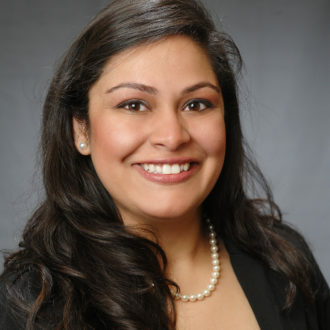 Shelley Bhatia joined TradeMark Properties with over 13 years of experience as a seasoned real estate developer specializing in self-storage. Shelley will focus on investment sales in the Triangle and work with owners and principals to help acquire income-producing properties. Prior to TradeMark, Shelley was responsible for the development and construction of over $30 million of commercial real estate investments. She also assisted in the purchase of over $8 million in real estate investments and was instrumental in the negotiation and sale of assets totaling $38 million. Originally from North Carolina, Shelley received her degree from North Carolina State University in Psychology and Pre-Med. Shelley enjoys Bollywood and Bhangra dancing, karate, traveling, and spending time with friends and family. 2 storage rooms, 5 bathrooms, large breakroom/kitchenette with lockers and ample storage, and a separate area to clean equipment. Ideal for family practice, OB/GYN, dental, or other medical practice. Could also be used for medical spa or massage therapists.